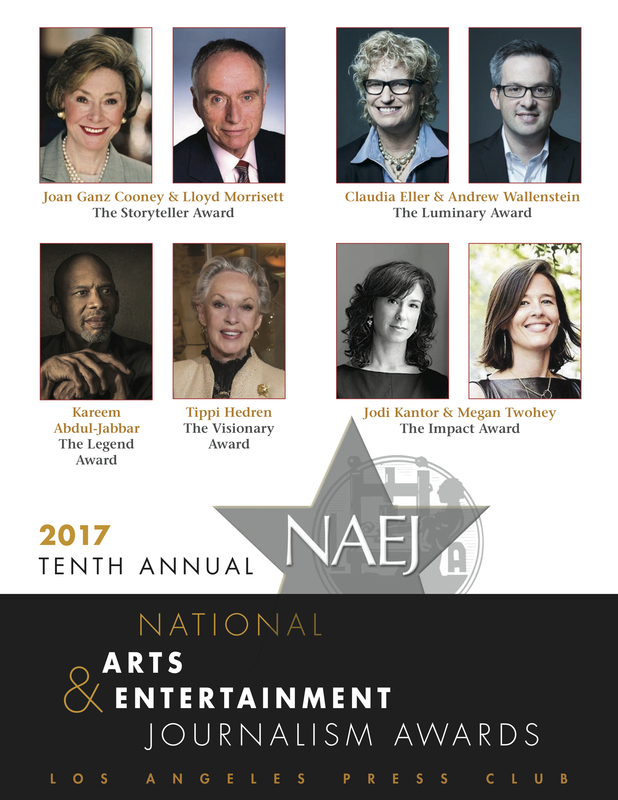 The Los Angeles Press Club’s National Entertainment Journalism Awards have become the National Arts & Entertainment Journalism Awards Contest to better reflect the journalism industry’s natural marriage of entertainment and arts coverage. 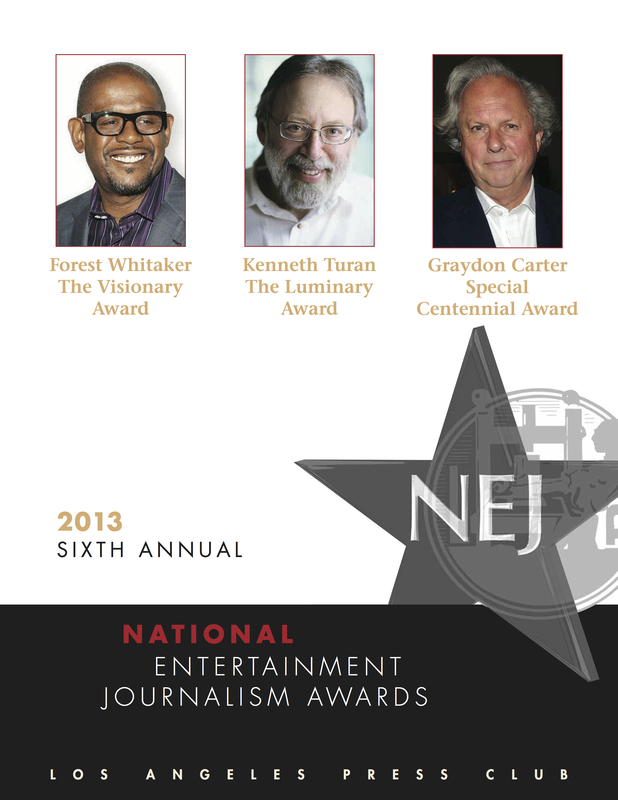 “We are doing this to better reflect what this awards contest is all about,” said press club president Robert Kovacik of NBC4. 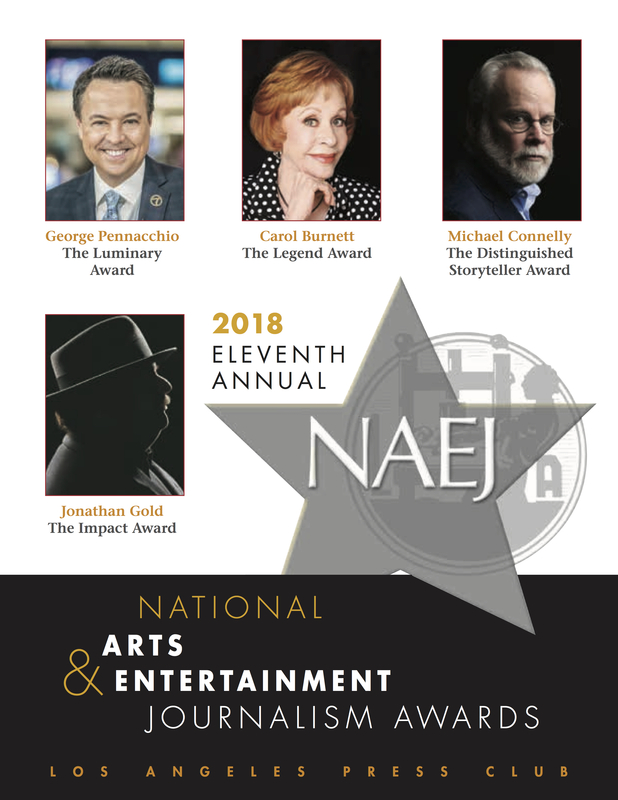 The NAEJ contest is open to all journalists covering arts and entertainment in the US, including International journalists. 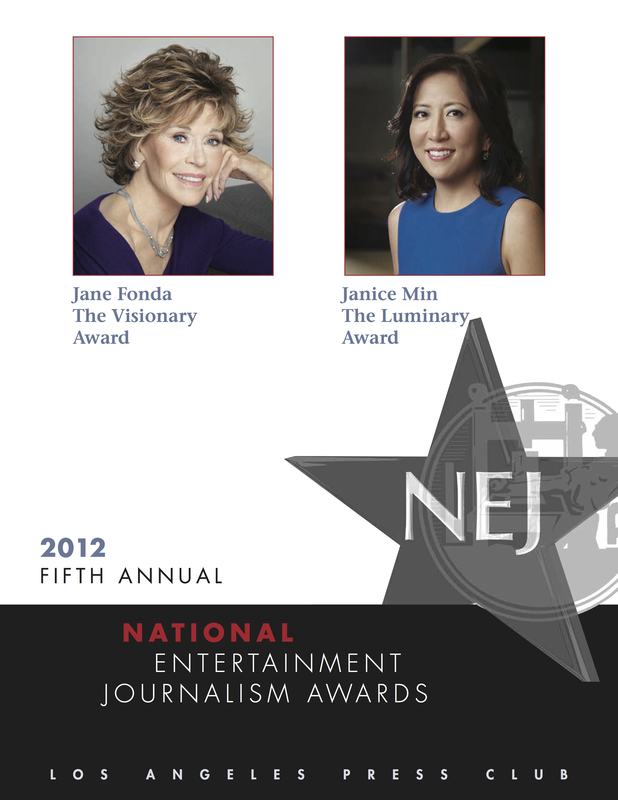 The National Entertainment Journalism Awards were founded in 2008 and recognize the finest work from U.S.-based entertainment reporters and editors and theater, film and television critics in all media – print, radio, TV and online. This includes international journalists working in a language other than English. 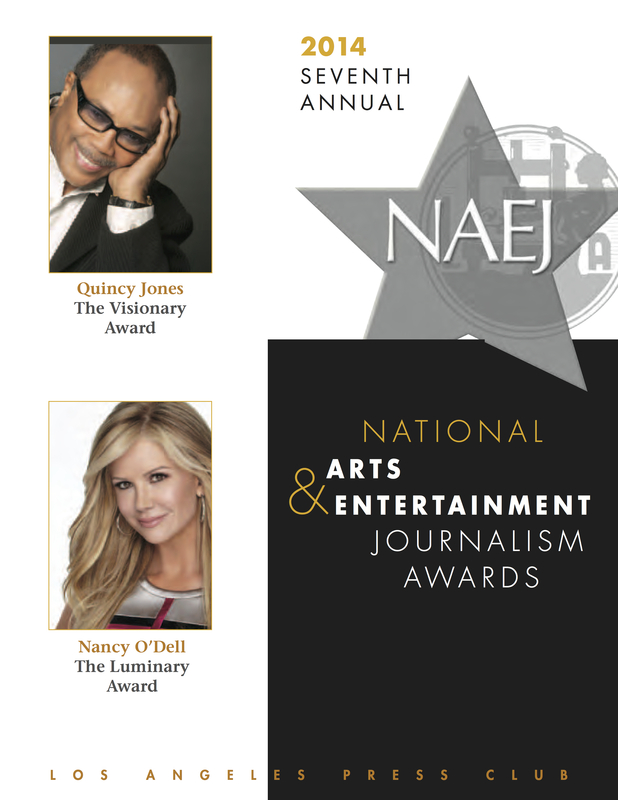 The Visionary Award honors an individual within the entertainment industry who uses their high-profile status to make the world a better place and to spread information about issues of freedom and importance. 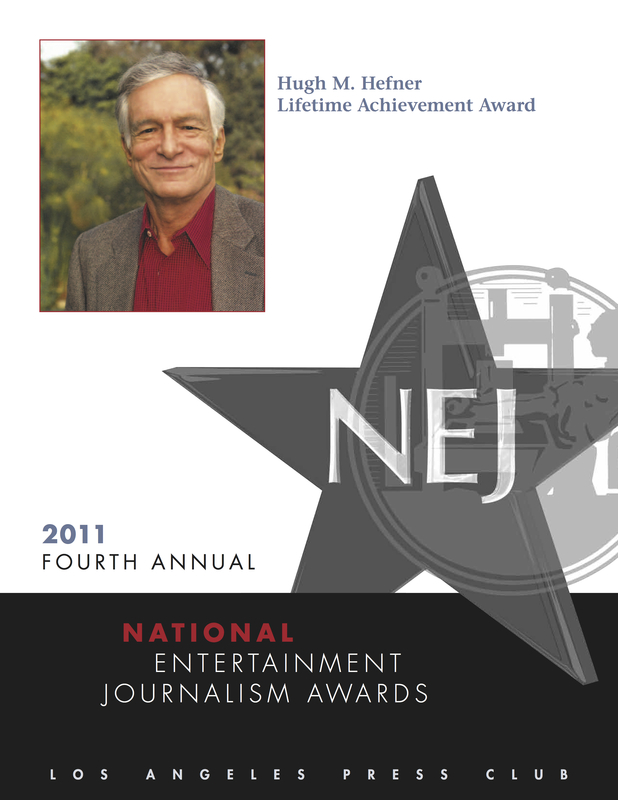 The Career Achievement Award was instituted to honor a distinguished member of the entertainment journalism community. 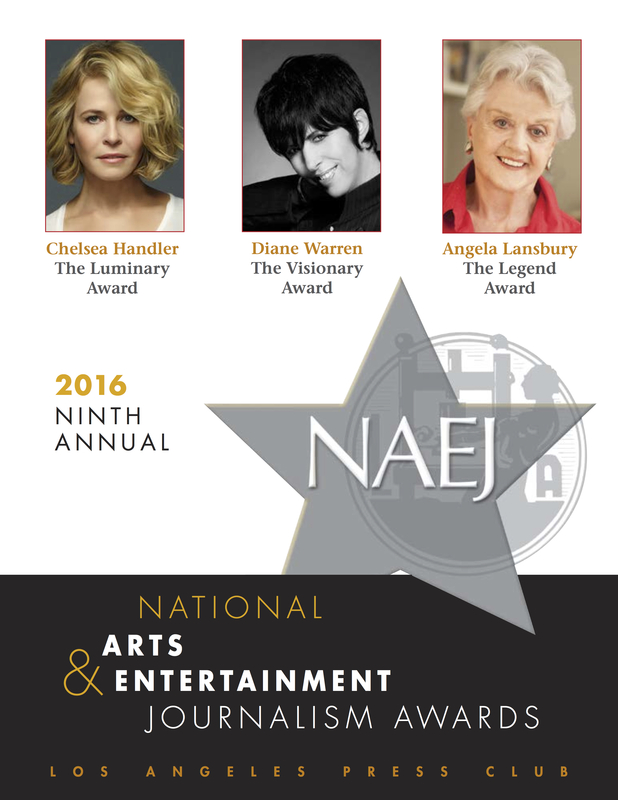 The Legend Award honors an individual within the entertainment industry for their venerable contributions to the industry and to society. 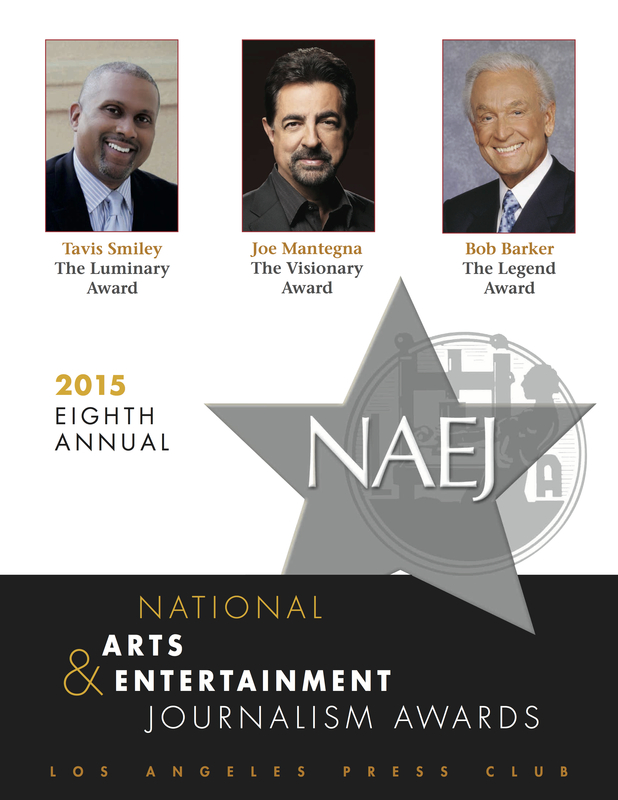 The Impact Award is reserved for journalists whose work has made a profound difference in the world. Feeling nostalgic? Browse through our old NAEJ programs.